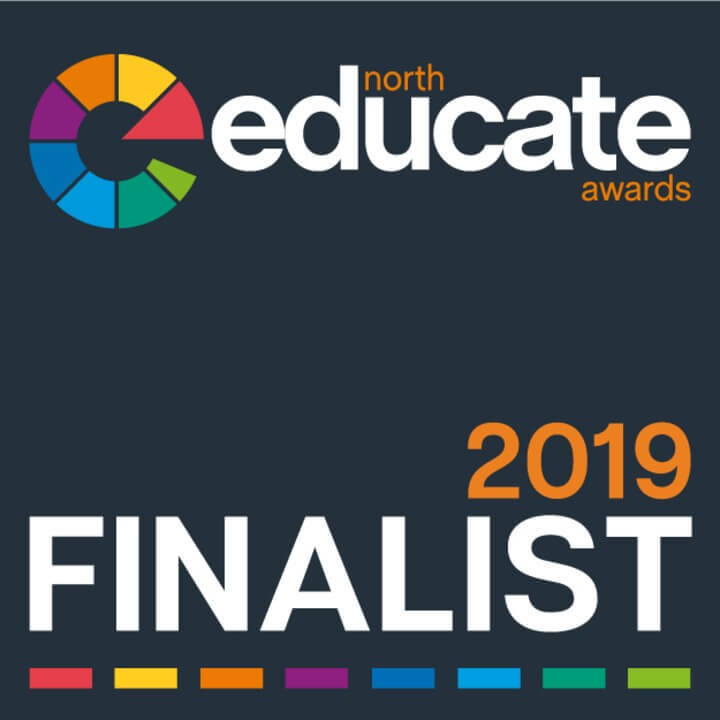 We are delighted to announce that we’ve been shortlisted in the Further Education College of the Year category in the Educate North Awards 2019. The award recgonises the leading further education institution within the North of the UK that can demonstrate outstanding performance in the areas of teaching, student experience, innovation and economic impact. 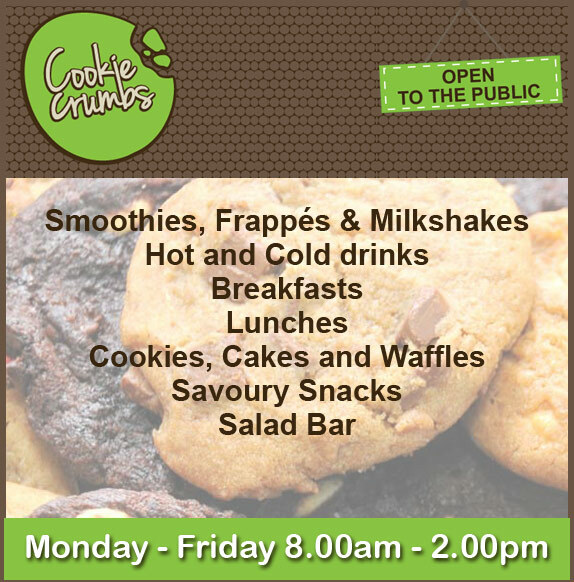 Winners will be announced on Thursday 25 April 2019 at an awards ceremony which will be held at the Hilton Deansgate, Manchester. 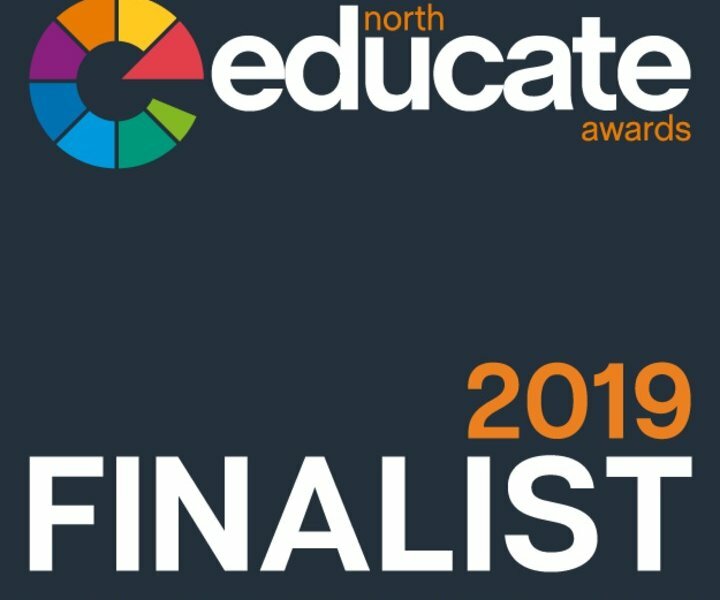 The full shortlist can be found on the Educate North website.